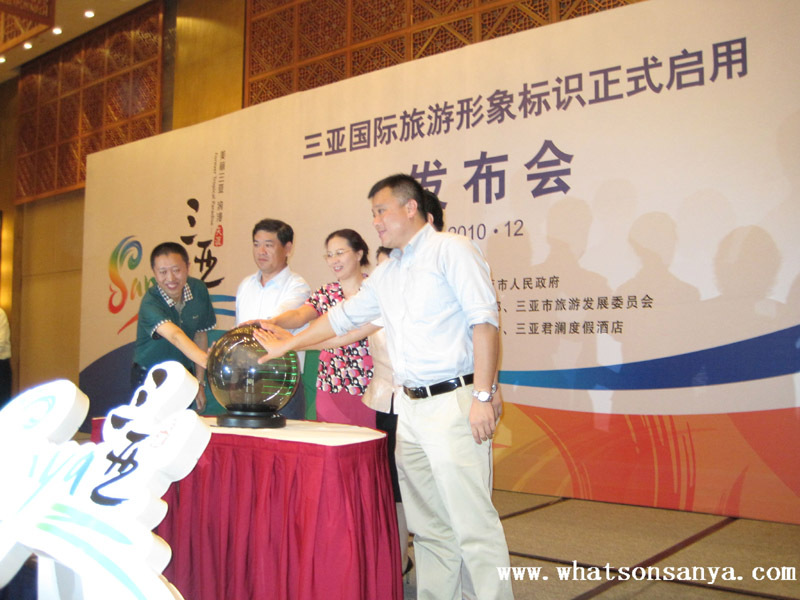 On 15th December, 2010, a press conference on the tourism visual identity (logo) of Sanya was held in Kempinski Resort & Spa Sanya Hotel. The logo was designed by Mr Li Meng, a professor with the Arts Department of Hainan Normal University. According to Prof. Li, the inspiration of creating this logo was based on the deep study of geographic and human culture of Sanya City. It was created by combining the elements of Sanya’s distinctive tourism and culture, including phoenix, beach, and Chinese calligraph. 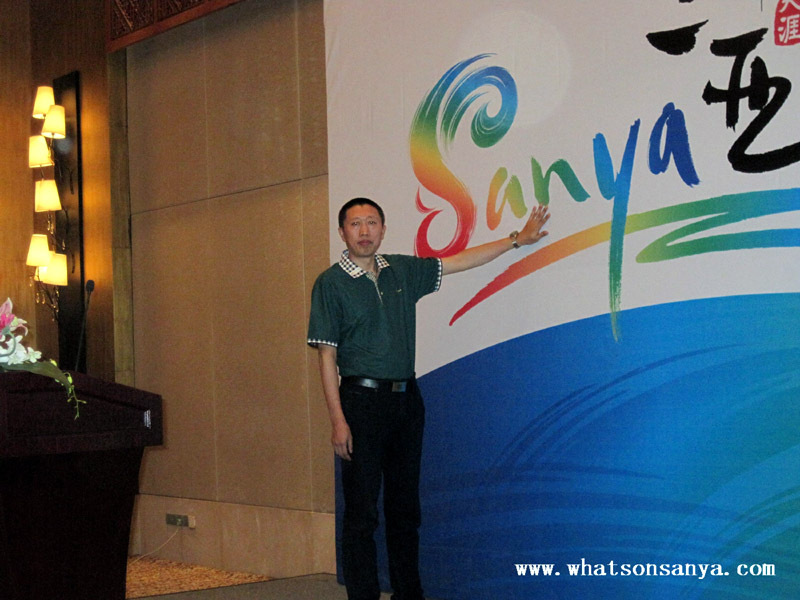 The logo vividly shows the international image of Sanya, the Forever Tropical Paradise. The logo will be widely used in the promotion of Sanya’s tourism and related area including the airport hall, International Cruise Terminal, tourist souvenirs, food packages and other fields. According to the regulation, government departments, public welfare events, and other non-commercial activities can legally use the logo for 3 years (from Dec. 15, 2010 to Dec. 30, 2013), and do not need approval or authorization. However, if the logo is used for commercial purposes, the responsible units need to apply for the approval by the Administration Office of Sanya International Tourism Visual Identity.